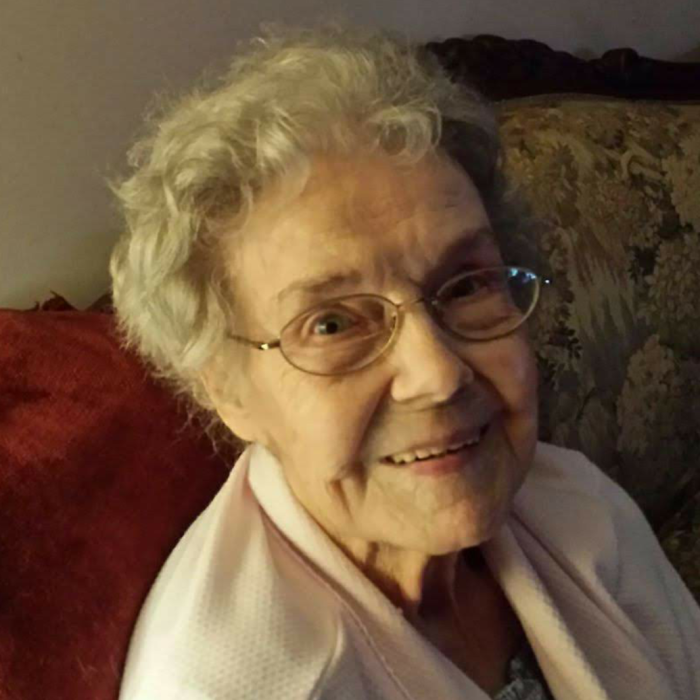 Mary Louise Messer Patrick, age 90, died Wednesday, April 10th at her residence. Born in Gaston County, she was the daughter of the late Ervin Otis and Lula Viola Sutton Messer and wife of the late Charles Anderson Patrick. She was also preceded in death by two grandsons, Scott & Chad Bedford, her son in law, Roger Bedford and three siblings. She was a member of Jefferson United Methodist Church, the Beta Sigma Phi and was an avid genealogist. She was formerly employed with the Goldsboro News-Argus. A service to celebrate her life will be held Friday, April 19th at 7:00pm at Jefferson United Methodist Church with Rev. Eric Lindblade, Jr. officiating. The family will receive friends Friday immediately following the service at the church. A graveside service will be held on Saturday, April 20th at 1:00 pm at Gaston Memorial Park in Gastonia, NC. Mrs. Patrick is survived by her daughter, Carla P. Bedford; a brother, Johnny Lee Messer; a sister in law, Mary Messer; a grandson, Jason R. Bedford and his wife, Kristina; and two great grandchildren, Emily Bedford and Kirsten Bayes. In lieu of flowers, memorial gifts may be directed to Jefferson United Methodist Church, 1101 N. Jefferson Avenue, Goldsboro NC 27534. Shumate-Faulk Funeral Home and Crematory is serving the Patrick family and online condolences may be sent to www.shumate-faulk.com.